Punitive damages were already lowered from $289 million. 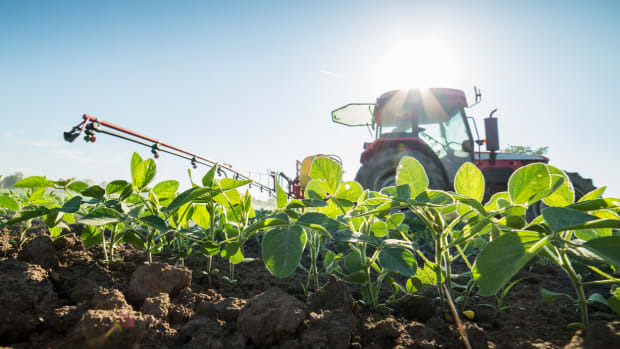 Monsanto has appealed a $78 million court verdict in favor of DeWayne Johnson, a California man who says he contracted terminal lymphoma following acute use of the company&apos;s glyphosate-based weedkiller, Ranger Pro. 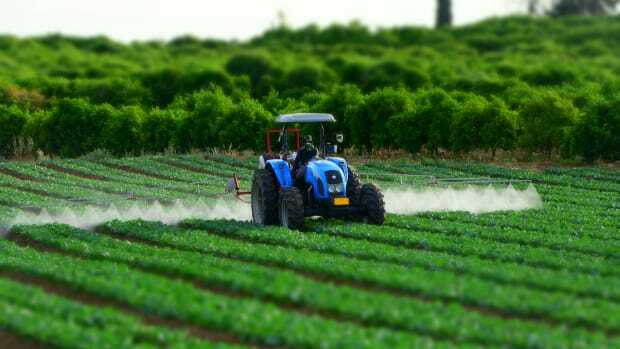 Monsanto filed its notice of appeal in San Francisco Superior Court Tuesday. The court had originally ruled in favor of Johnson in August, awarding him $289 million, including $250 million in punitive damages. 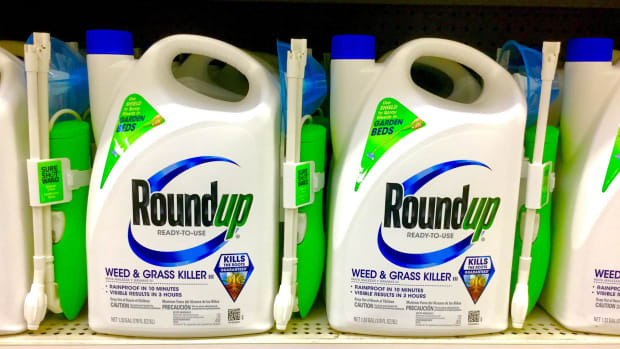 Judge Suzanne Bolanos later denied Monsanto&apos;s request for a new trial. She also reduced the damages to $78 million, in order to comply with a law regarding the way in which punitive damages are calculated. 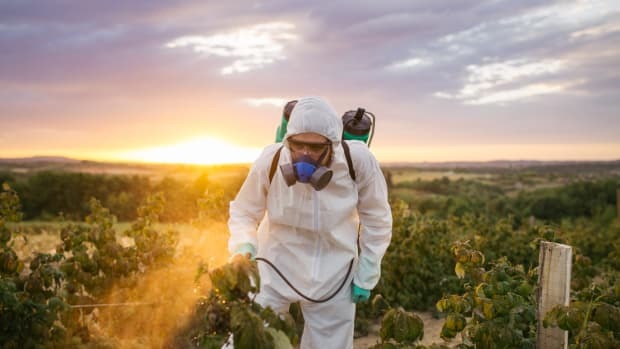 Monsanto and parent company Bayer, which purchased the agrochemical giant for $63 billion in June, continue to allege that Roundup and Ranger Pro – and their active ingredient glyphosate – do not cause cancer. 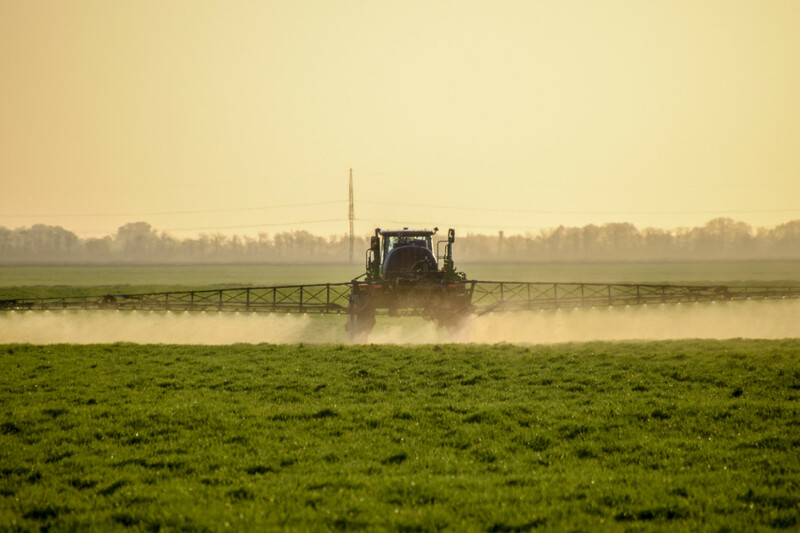 "We continue to believe that the liability verdict and reduced damage award are not supported by the evidence at trial or the law," Bayer says in a statement. 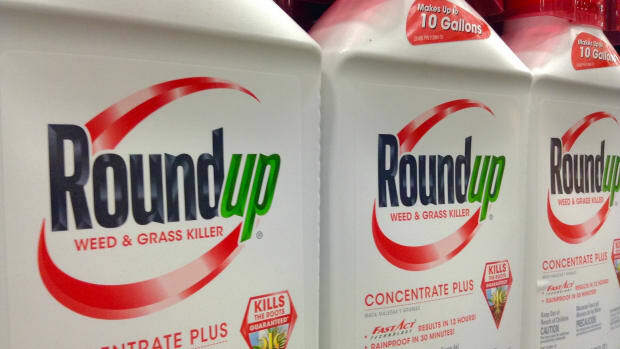 "None of the science presented at trial supports the conclusion that glyphosate or the Roundup formulation was a substantial cause of Mr. Johnson&apos;s NHL." 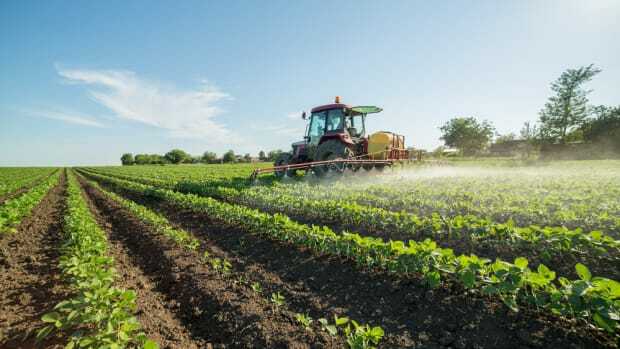 Bayer also communicated forthcoming publication of summaries of its own studies into the safety of glyphosate. 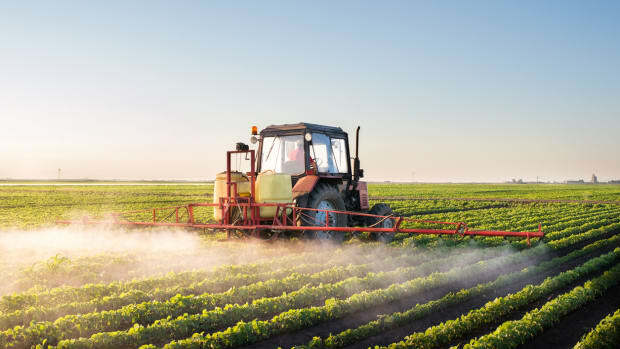 The World Health Organization deemed glyphosate a probable human carcinogen in 2015. 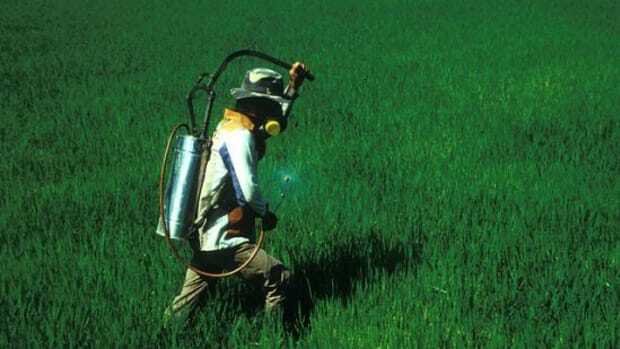 Johnson first came into contact with glyphosate while working as a groundskeeper for a San Francisco Bay area school district. He was diagnosed with non-Hodgkin lymphoma in 2014; his doctor testified that he has less than three years to live.